Southfield, Michigan, April 6, 2015 – UltraLevel today announced it has been named to The Channel Company’s CRN® Tech Elite 250. This annual list recognizes an elite group of IT solution providers that have invested in the training and education needed to earn the most advanced technical certifications from leading vendors. 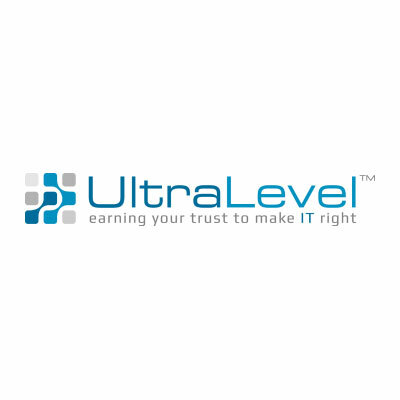 UltraLevel maintains premier technical certifications from Dell, Nutanix, Microsoft, VMWare, Citrix, CommVault, and Unidesk. “Technology is constantly evolving and never stands still. Therefore, it is extremely important for UltraLevel to maintain the highest standard in training and certifications in order to provide our clients the best user experience possible.” Said Michael L. Butz Sr., President and CEO of UltraLevel. Established in 2001, UltraLevel is a premier IT solution provider headquartered in Southfield, Michigan with regional offices in Indiana and Ohio that services organizations of all sizes and industry verticals. They specialize in designing and implementing technology solutions that address the business needs and strategic objectives of their clients ranging from Public, Private and Hybrid Cloud solutions to more traditional customer-premise data center solutions. UltraLevel has the experience and expertise to get the job done for you organization. Learn more at www.ultralevel.com.